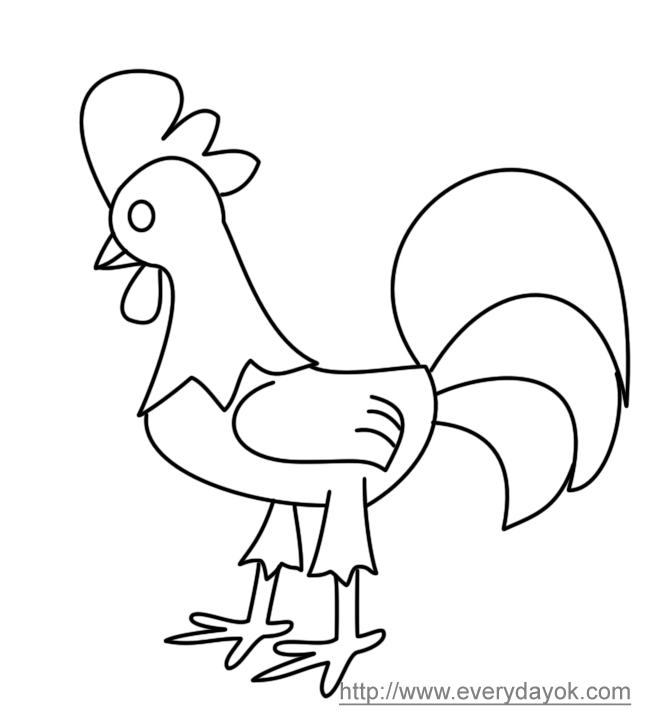 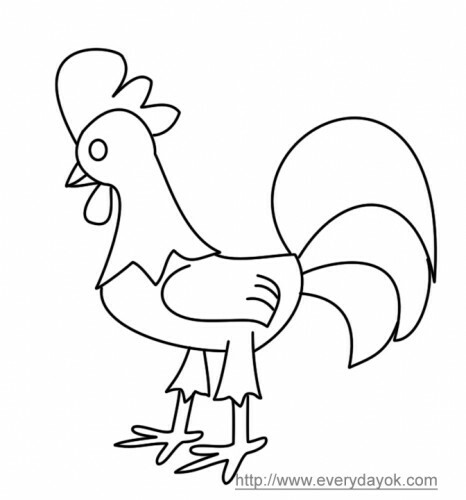 EverydayOK – Find the difference and counting puzzles, mazes, coloring pages, applique shapes – tons of things to enjoy time with your children! 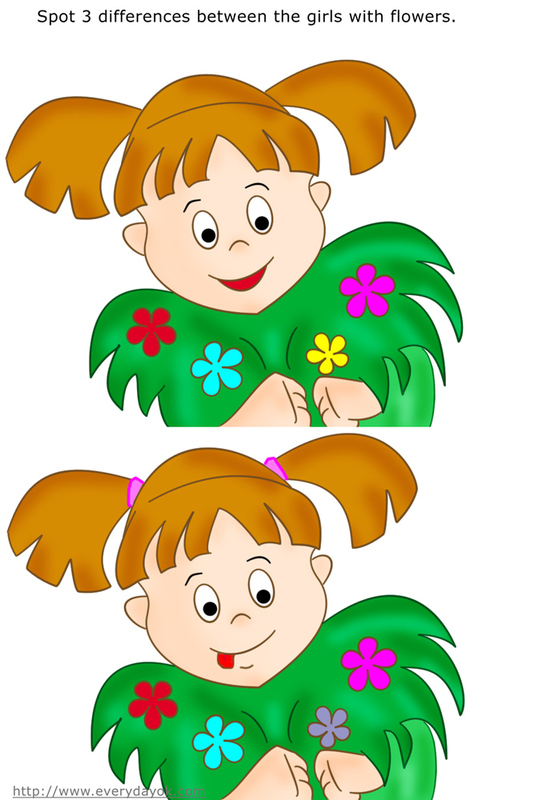 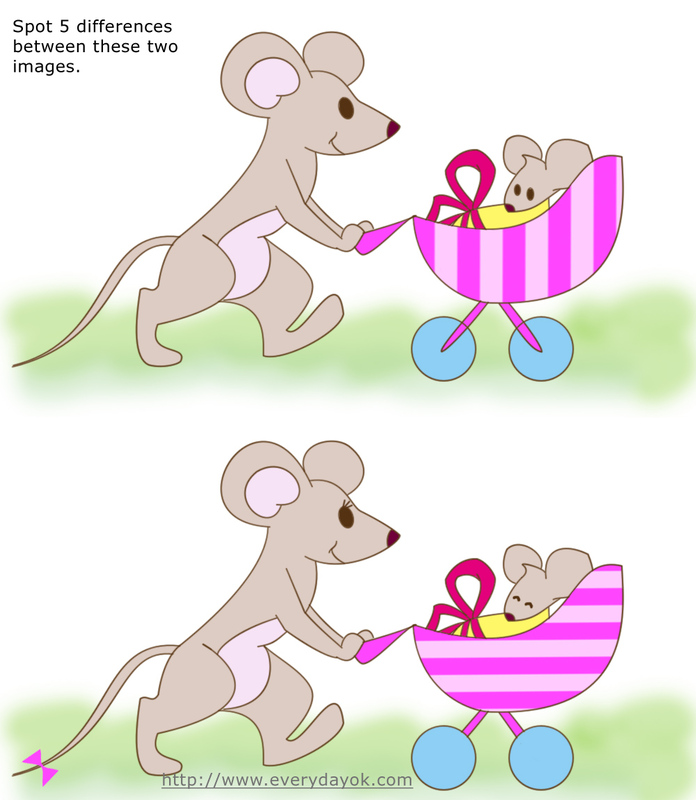 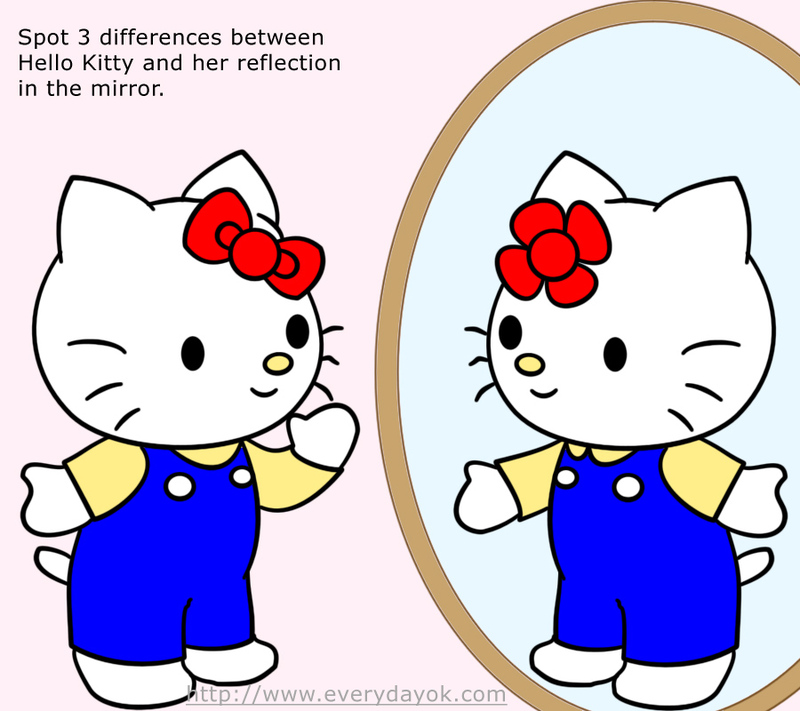 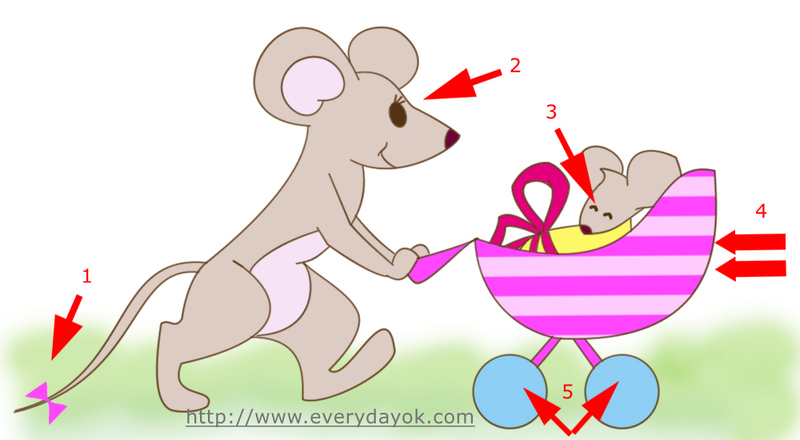 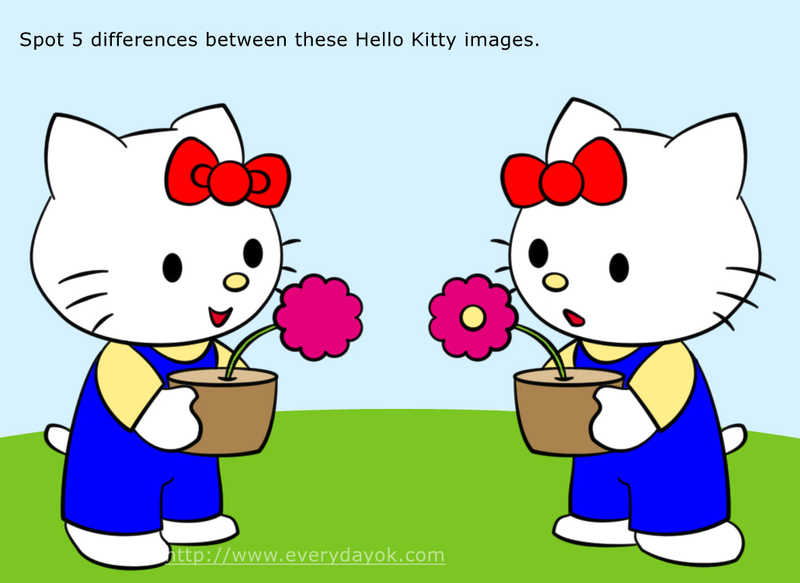 Another one Hello Kitty spot the difference puzzle with Kitty holdingВ a pot with a flower in her hands. 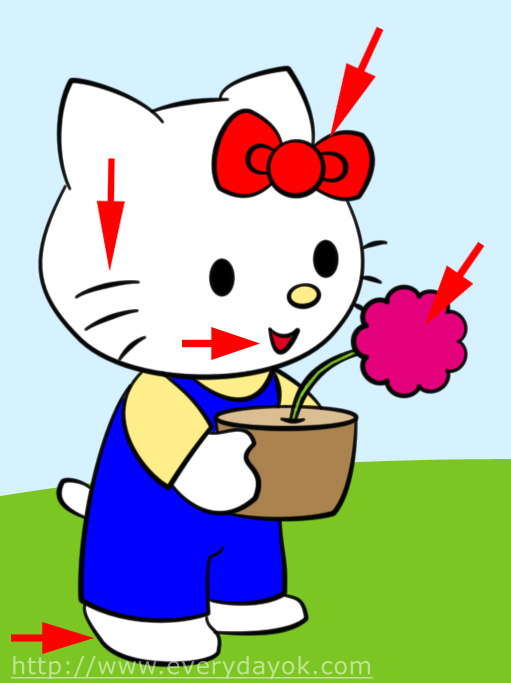 This one is a little bit more difficult than the previous easy Hello Kitty task.